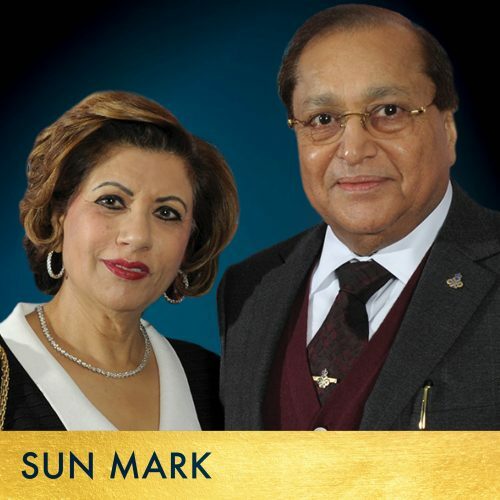 Founded by Rami Ranger CBE and now a second generation family firm, Sun Mark export, distribute & market the world’s most famous brands from companies such as Nestlé, Mondelēz & Unilever to name a few, along with their own brands including Pure Heaven, Laser & Royalty which have become household names in over 130 countries in just 23 years. Their UK business includes supplying their brands to wholesalers & retailers across the country along with their famous Bulldog Power retail club. They have an unprecedented five Queen’s Awards for Enterprise. 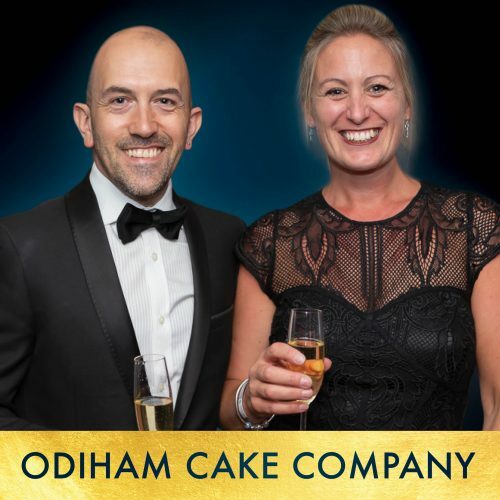 Founded by husband and wife team, Gareth and Emma Jones, Odiham Cake Company has been delighting (and amazing) clients since 2012. If you’re looking for the ultimate birthday, anniversary, christening, wedding, or ‘just because’ cake, Odiham Cake Company can create a bespoke design to match the theme or person it is for. No request is too big, ostentatious, or beyond their capability. Frequently featured in local, industry and national press, their one-of-a-kind creations really are good enough to eat. Creating a visual taste experience that is sure to be a conversation starter at your next event. 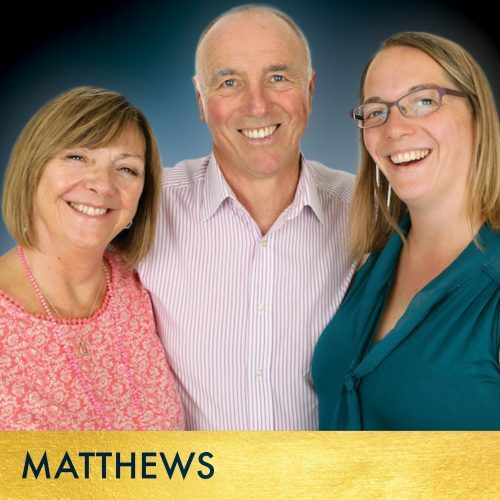 Matthews the Printers is a second generation firm with 30 years’ experience in creating quality, cost-effective printed material. They have built an efficient infrastructure to develop, produce, store, manage and distribute material. Through long-term relationships, they have developed a deep understanding of their clients’ changing communication needs. They have adapted and widened the scope of their services to meet changing client needs in the evolving multichannel communications environment. They can now offer a range of cross-media services to enable clients to communicate effectively across web, email and social media, as well as traditional print-based channels. 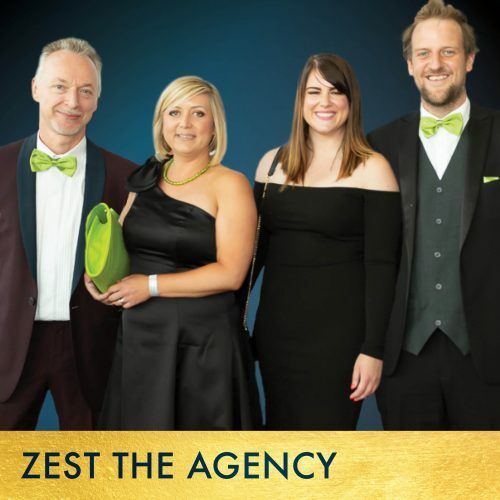 Zest the Agency are an integrated agency helping to drive business success through marketing, brand creative, digital innovation, PR and social media. Their core mantra ‘beyond the expected’ perfectly places them to creatively lead their clients to the top of their game. As proud ambassadors of The National Family Business Awards, Zest are passionate about helping family firms showcase their brand and have a span of family business clients from local family-owned restaurants to national leisure brands. 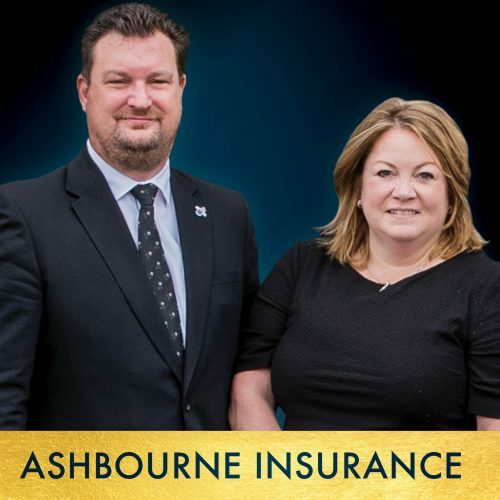 With over 35 years’ experience providing insurance solutions to local residents and the business community, Ashbourne Insurance is a second generation, family-run Insurance Broker with a policy to suit any requirement: business, car, home or travel insurance. Since winning at the awards themselves, Ashbourne Insurance are delighted to be proud ambassadors of The National Family Business Awards and extend the opportunity for recognition to their network of family businesses. The National Family Business Awards are now celebrating their 10th year and celebrate the extraordinary and unique family firms around the UK & Ireland.